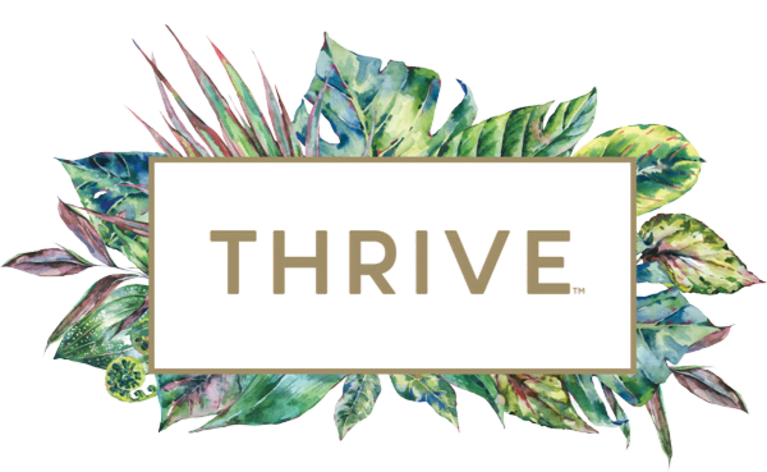 THRIVE is a collection premium-quality, bright and lively wines crafted to fit into the active, fulfilling lives we strive to lead. Our winemaking philosophy and packaging were inspired by the simple and natural beauty of place that we call home – California. Our winemakers let the true crispness and intensity of the fruit shine through in every glass, showcasing California’s ability to produce amazing wines that are as crisp and rejuvenating inside as they are outside.